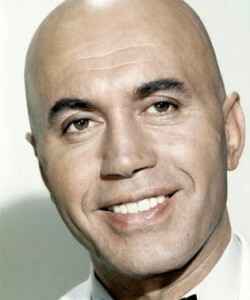 Star Trek guest star Michael Ansara passed away on July 31 at the age of 91 following a long illness. 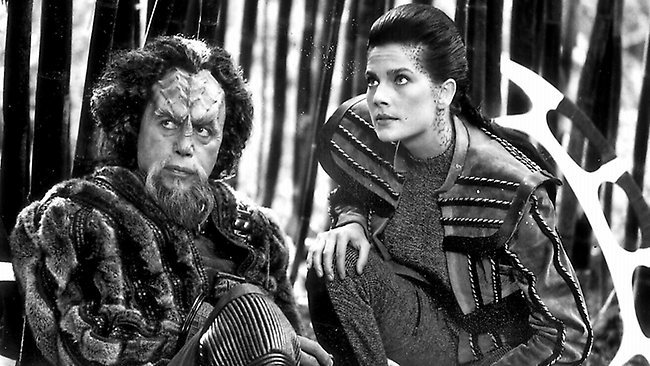 Michael Ansara played the Klingon commander, Kang, in the Star Trek: The Original Series episode “Day of the Dove.” He would then return to reprising his role as Kang in the Deep Space Nine episode “Blood Oath.” and Voyager episode “Flashback”. 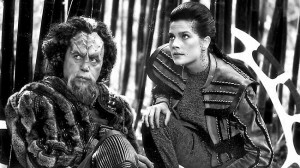 Ansara also portrayed Lwaxana Troi’s Tavnian spouse, Jeyal, in the Deep Space Nine episode “The Muse.”. Away from Star Trek Michael Ansara had a long and prolific career that spanned from 1944 to 2001. Ansara was predeceased by his son, Matthew, with former wife Barbara Eden. He is survived by his wife, Beverly Kushida.